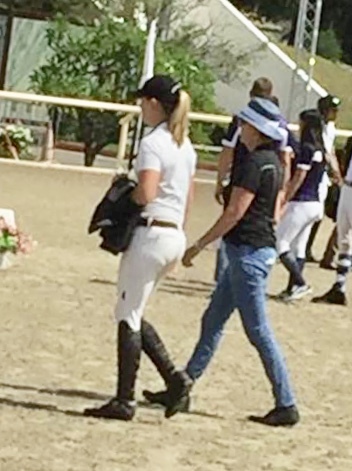 Sarah West was the New Zealand representative in the individual competition of the CSIJ-B event at the Princess Cup at the Royal Horse Guard, Bangkok, Thailand, and finished on 12 faults to place her 10th. First place went to Australia’s Sophie Hatch with the only double clear. Chef d’Equipe Penny Stevenson said the horse tried hard but seemed to be feeling the effects of the extreme heat. She thought it was a wonderful couple of days competition and experience for the team. She is very proud of them and how they conducted themselves. A big thanks to John Jenkins who was a huge help in keeping everything running smoothly.